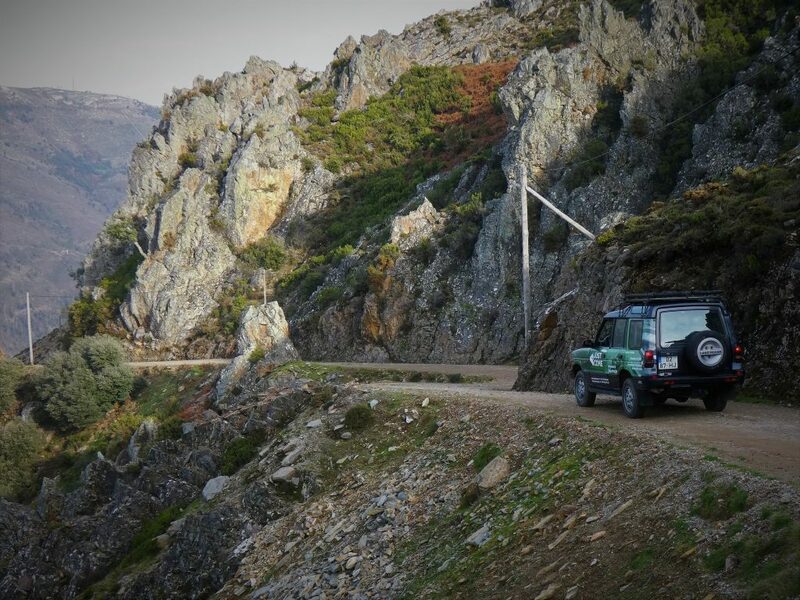 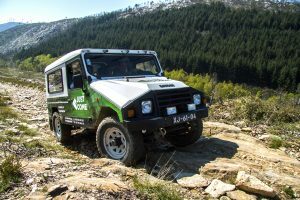 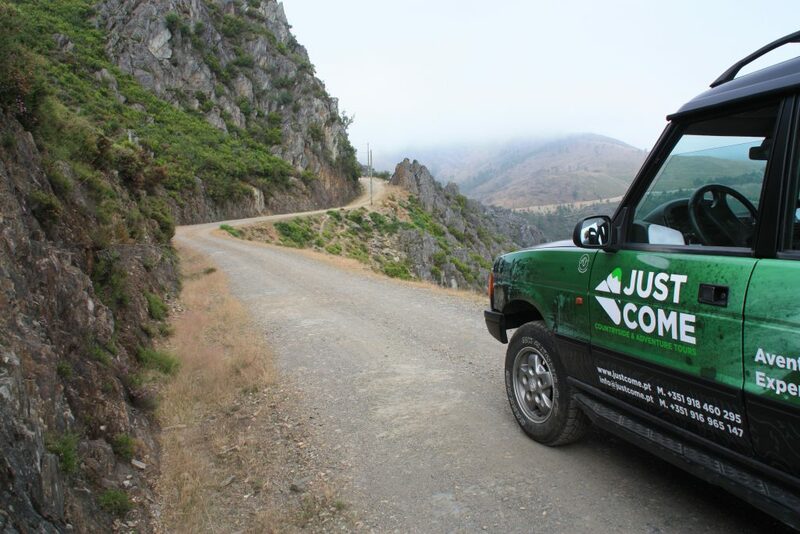 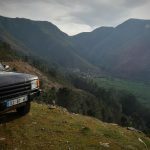 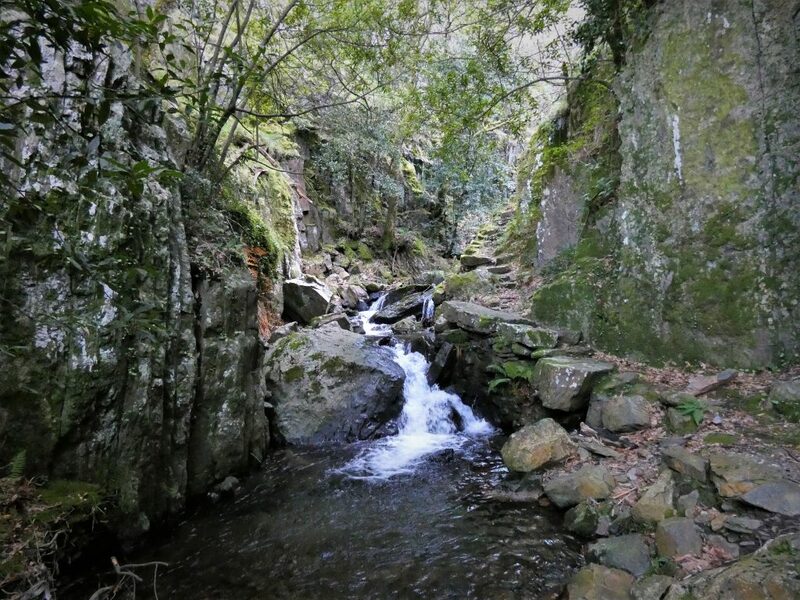 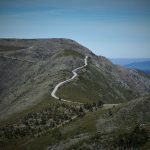 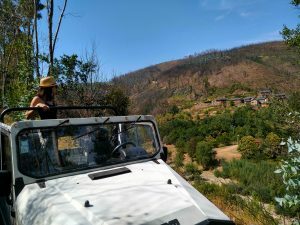 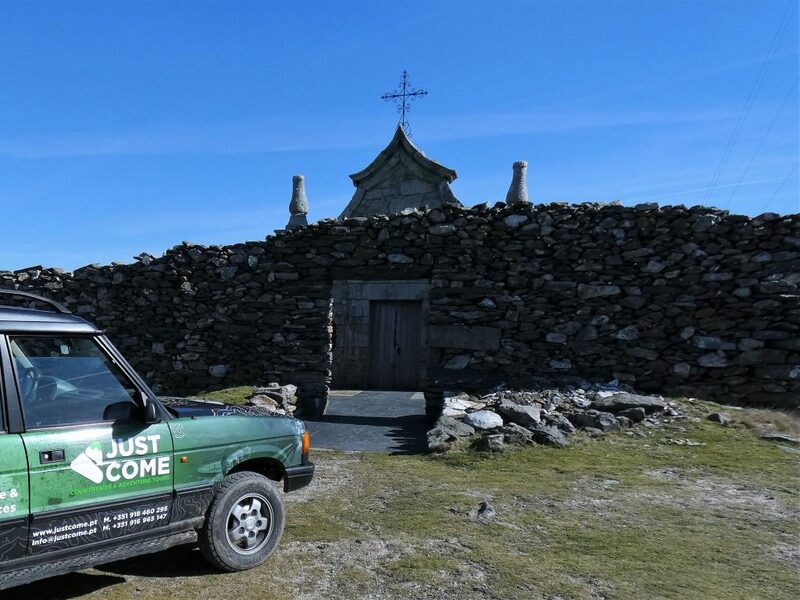 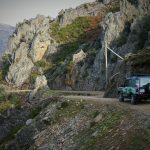 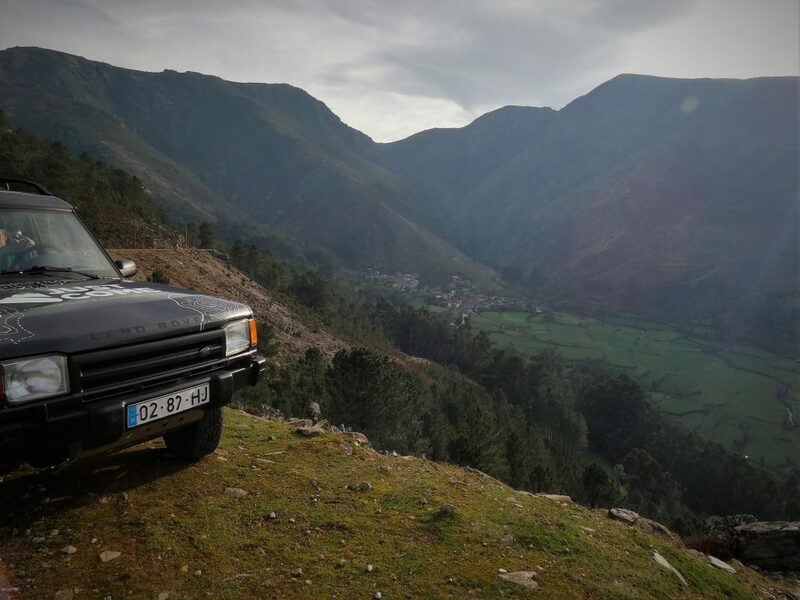 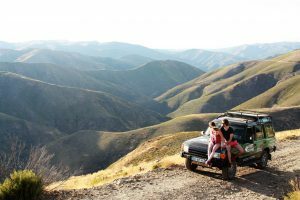 A Jeep Tour along the rugged hillslides of Serra da Arada, in the heart of the Magical Mountains, though the beautiful villages of São Macário. 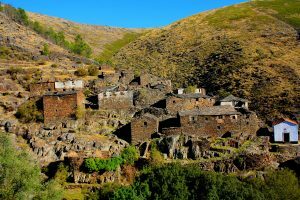 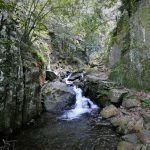 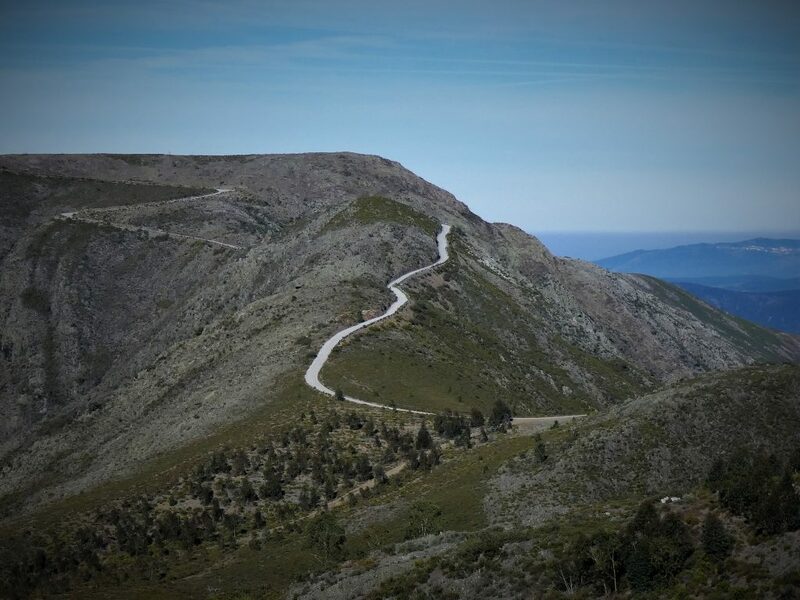 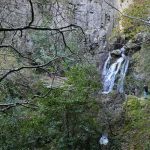 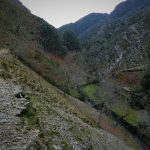 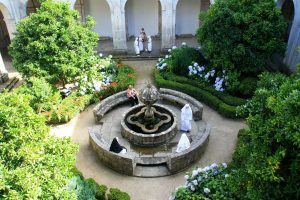 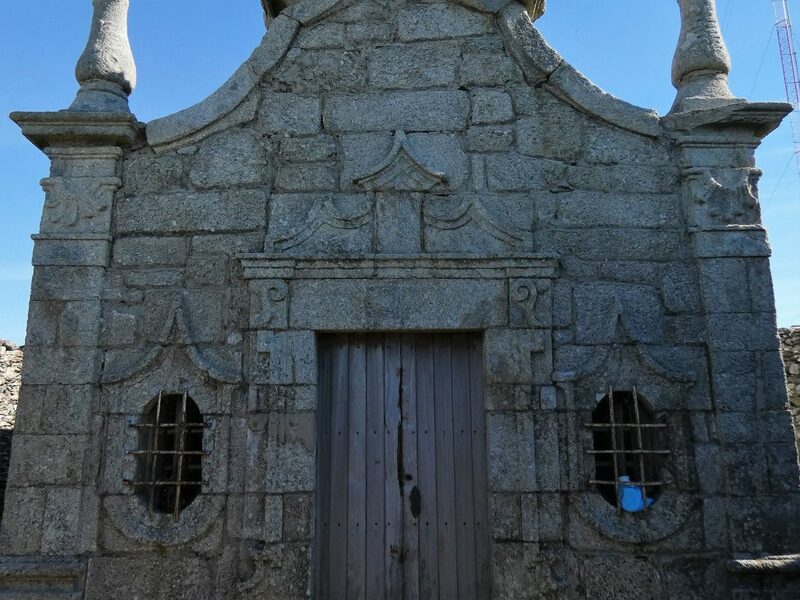 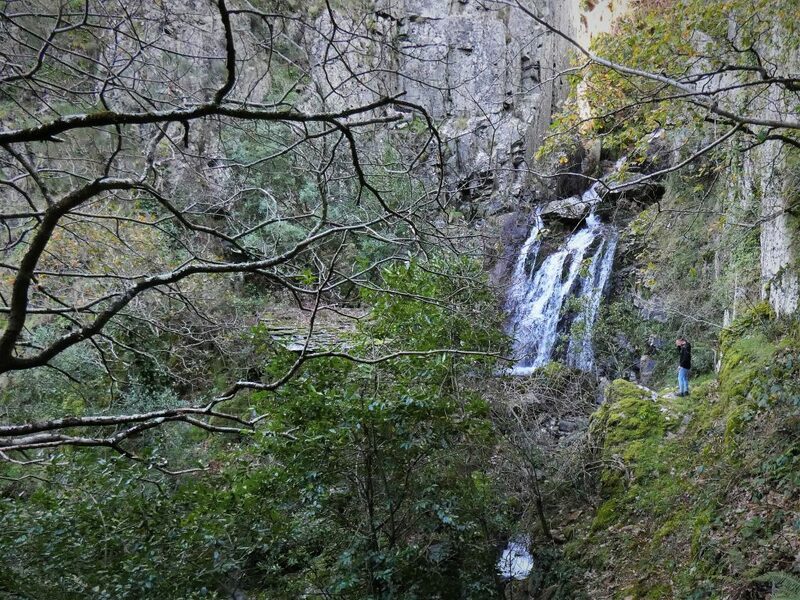 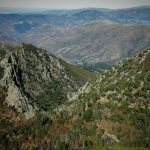 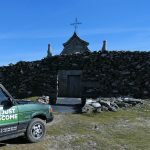 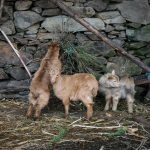 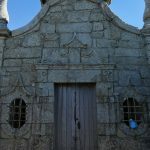 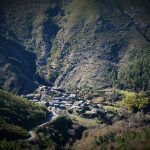 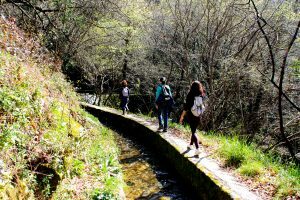 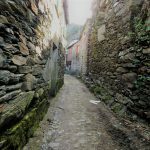 Includes the visit to the hill and hermitage of São Macário and the two traditional mountain villages classified by "Aldeias de Portugal": Pena and Covas do Monte. 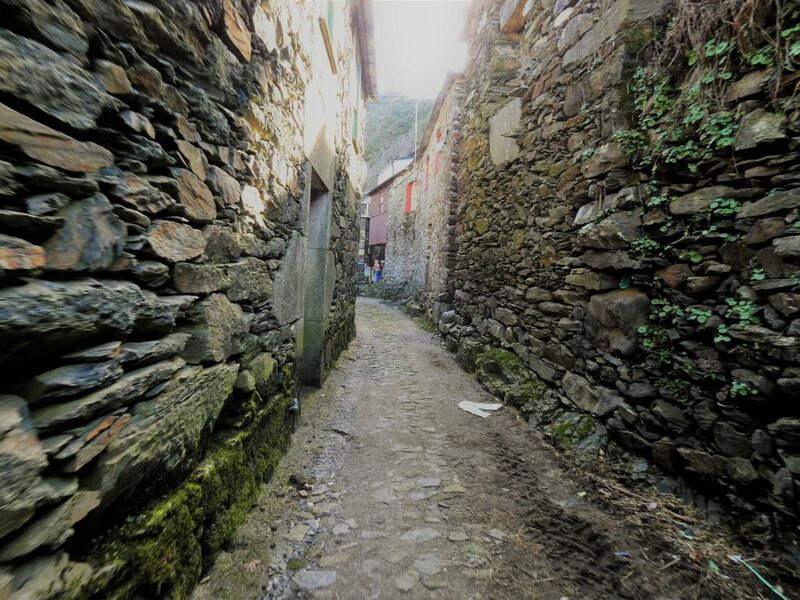 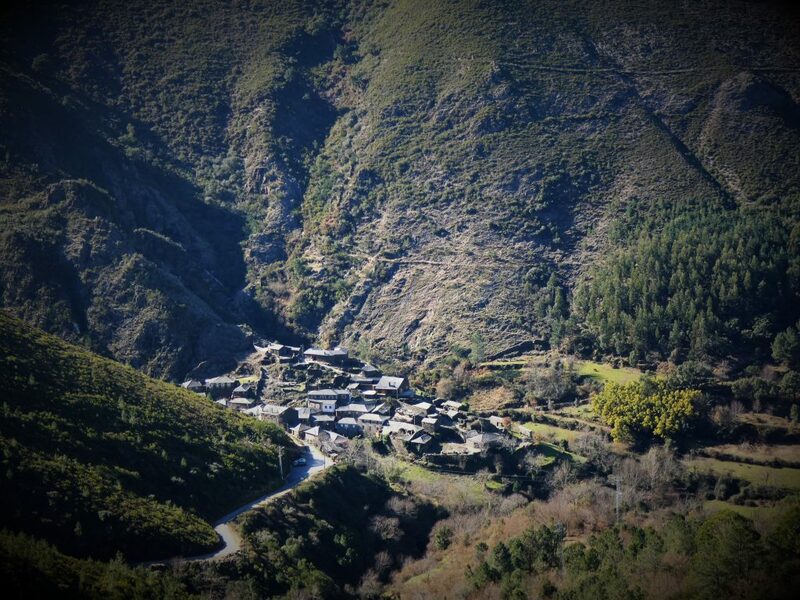 Lost in the bottom of the mountains, the villages of Pena and Covas do Monte invite you to contemplate, with its unique setting in the landscape allied to the typical schist and slate house. 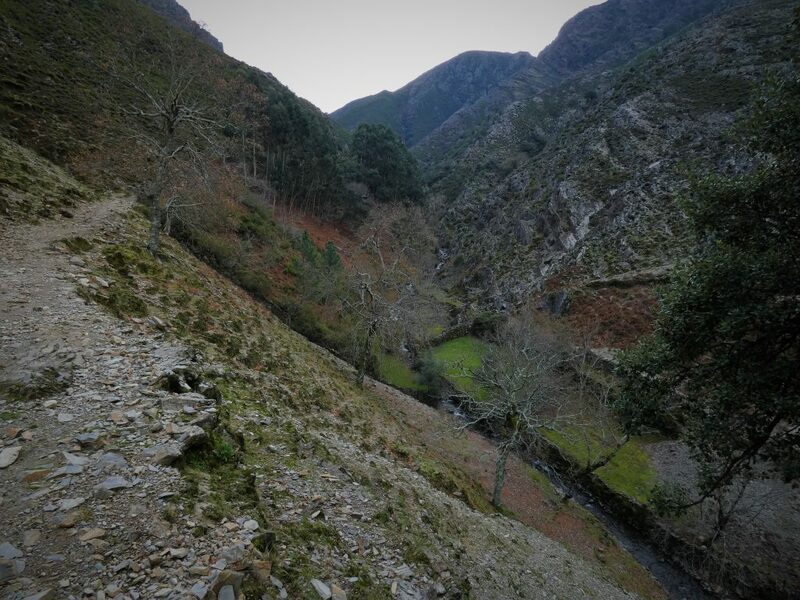 To get there, you must go through sinuous paths but of rare beauty. 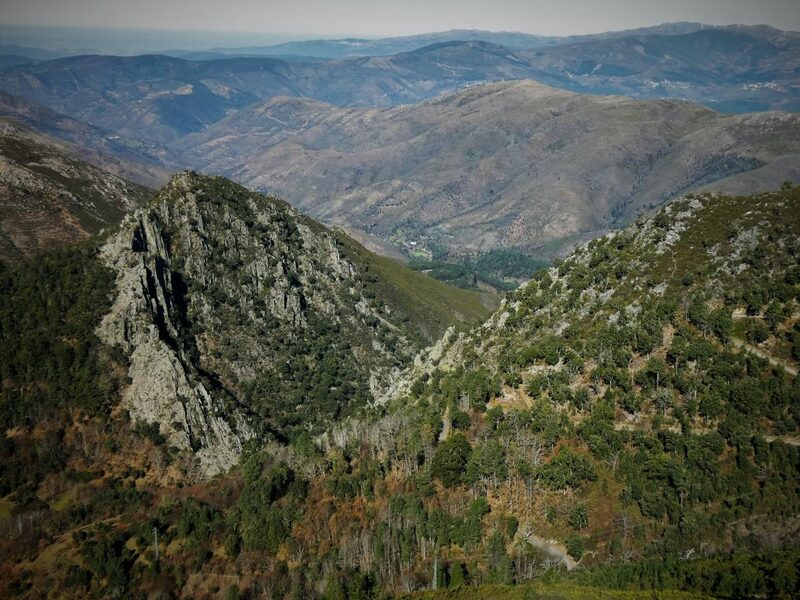 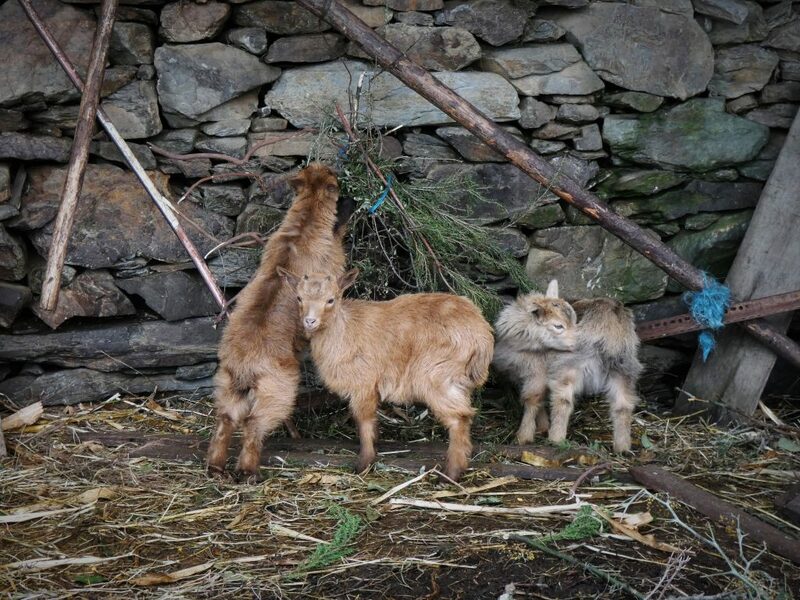 The green landscape in the mountains all around, is punctuated by herds of goats and cows, creating a bucolic scenary. 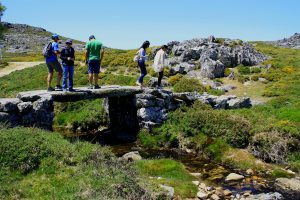 A walk full of legends and breathtaking landscapes!